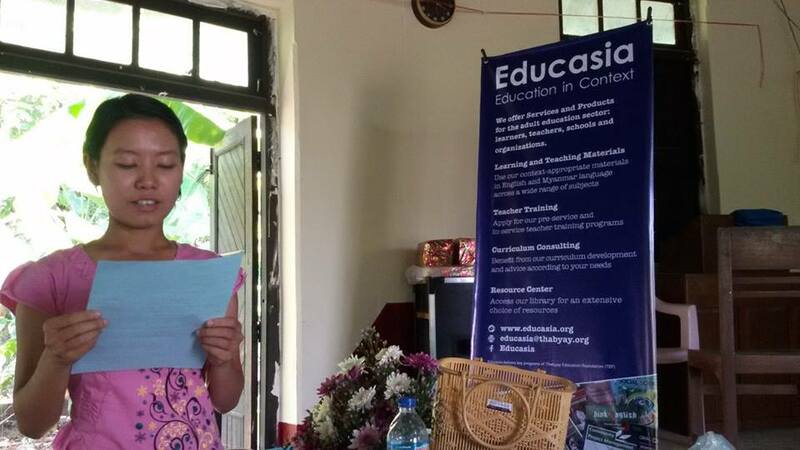 Educasia develops and distributes learning and teaching material to post-secondary and adult education programs in Myanmar. 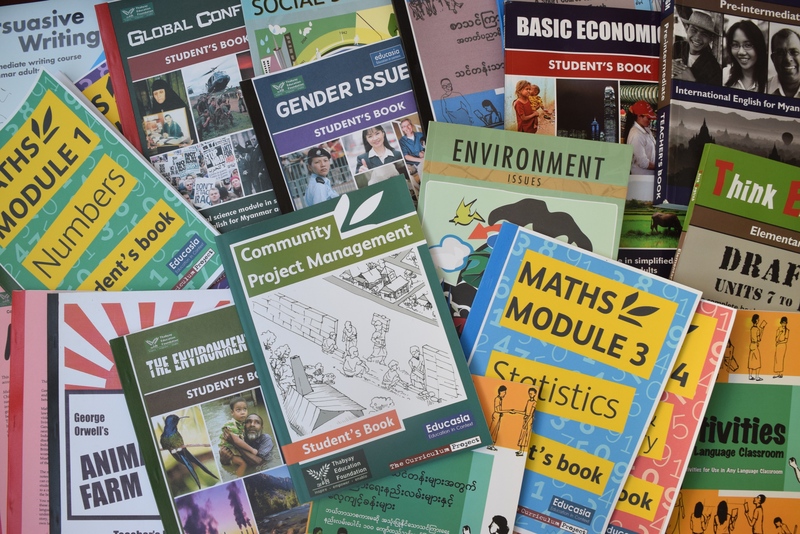 • Educasia staff are available to answer questions about which materials are suitable for your class. 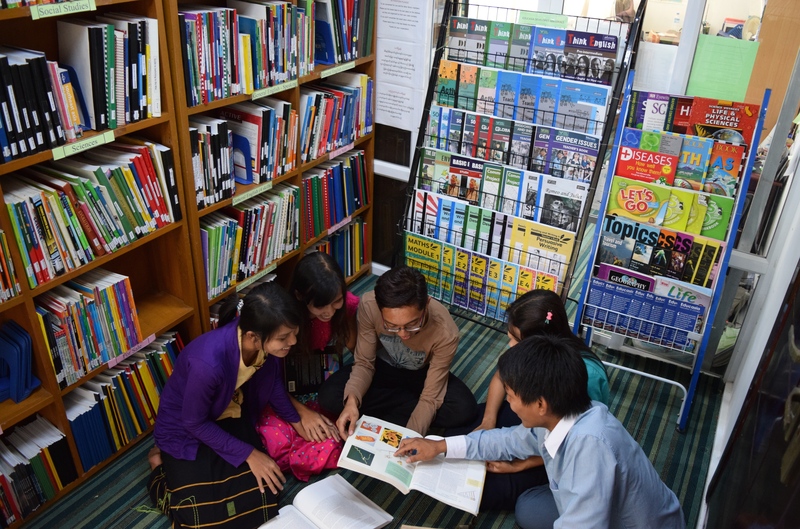 To know about Educasia’s Copyright Policy, please click here.